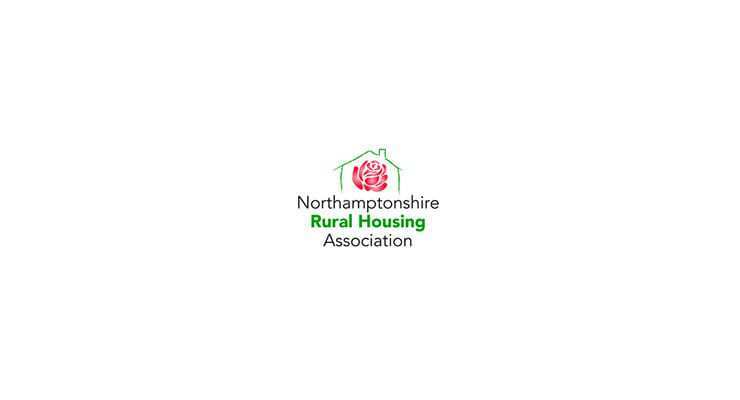 Little Addington in Northamptonshire will be the first to see some of the 33 affordable homes due to be built during 2019 following plans released by Northamptonshire Rural Housing Association (NRHA). Full story available to read on the Daventry Express website. Content shared by this account is either news shared free by third parties or sponsored (paid for) content from third parties. Please be advised that links to third party websites are not endorsed by Estate Agent Networking - Please do your own research before committing to any third party business promoted on our website. Boris Johnson as your new Landlord for just £2,000 a week?